Oh... and whilst Kim Kardashian checks out the exhibition, she FaceTimes Kanye West. 6. 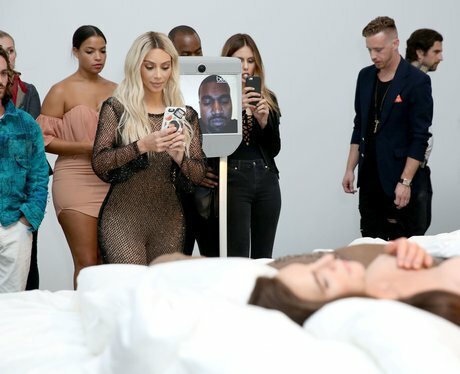 Oh... and whilst Kim Kardashian checks out the exhibition, she FaceTimes Kanye West.